We have received news of a tragedy within the Cincinnati Tradition family. Two of our members father passed away. Condolences to the Dale Woods’ family and to the entire CT family on his passing. 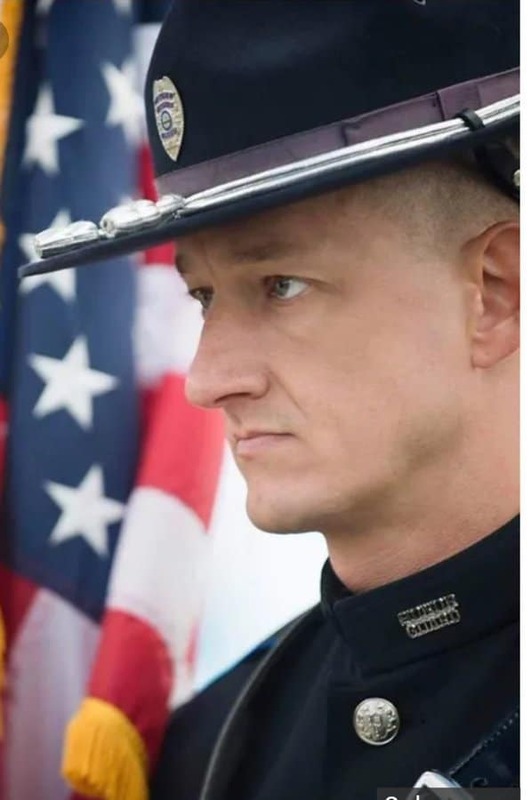 Colerain officer Dale Woods, 'a cop's cop,' Woods, 46, was struck by a pickup Friday night while responding to the scene of a Colerain Avenue crash that snapped a utility pole in half. According to an account published by the Greater Cincinnati Police Historical Society, he was guarding the scene while waiting for utility workers to arrive. He had spent 15 years with the Colerain Township Police Department. The death of Colerain Township Police Officer Dale Woods is not only a tragedy for the community he served, it is also a heartbreaking loss that all Ohioans share. Our thoughts and prayers are with the family of Officer Woods and with the Colerain Township Police Department. We would like to help pay the membership fees for Hallie and Colin Woods while they go through this hardship. Any amount is appreciated. You will be redirected to Paypal to finalize your donation and your credit card will be charged the following amount when you hit "submit" on this form.